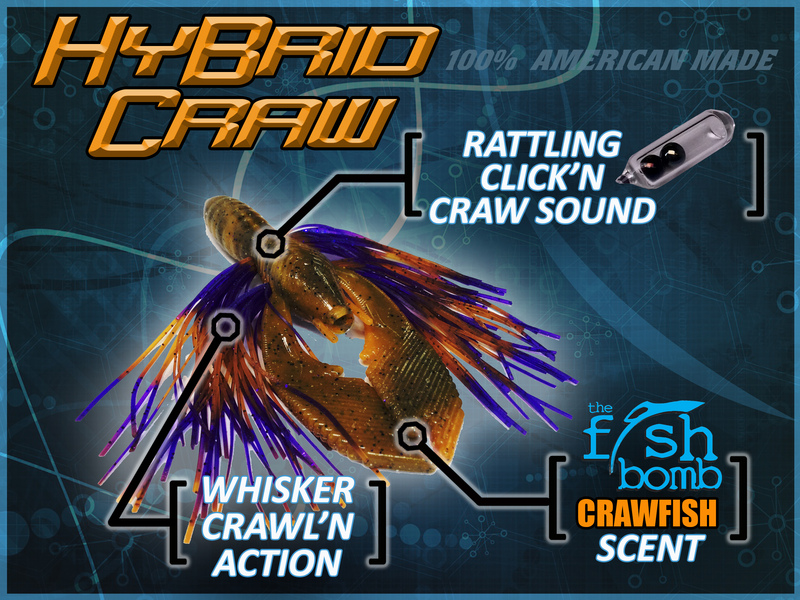 U.S Federal District Court for the District of South Carolina Columbia Division against tackle giant Pure Fishing, Inc. 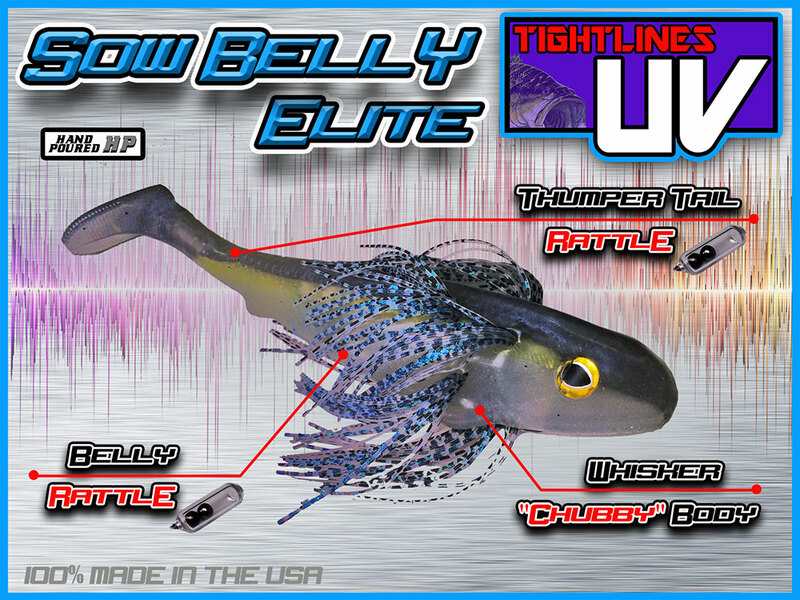 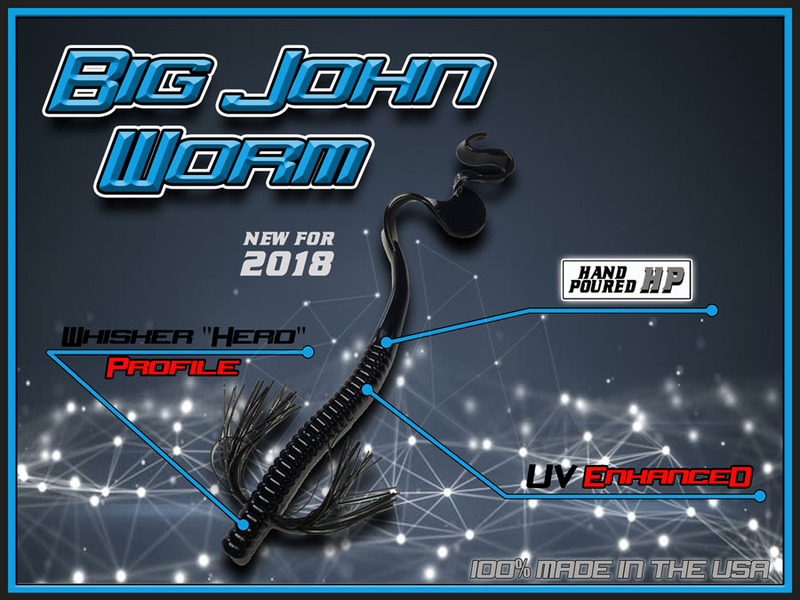 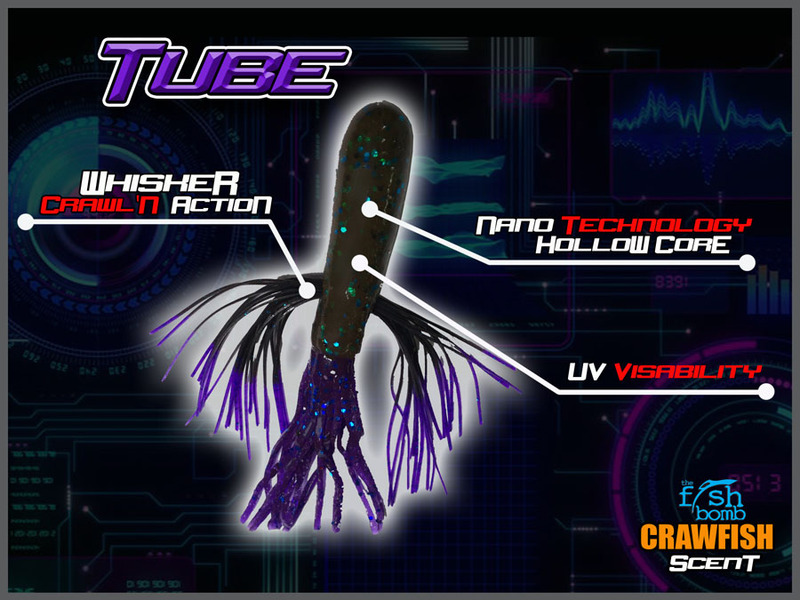 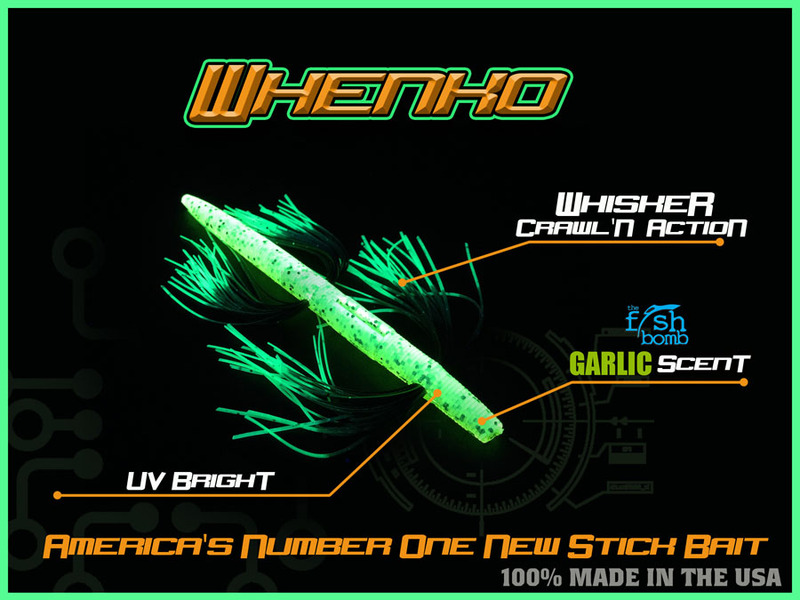 The hottest new baits on the water! 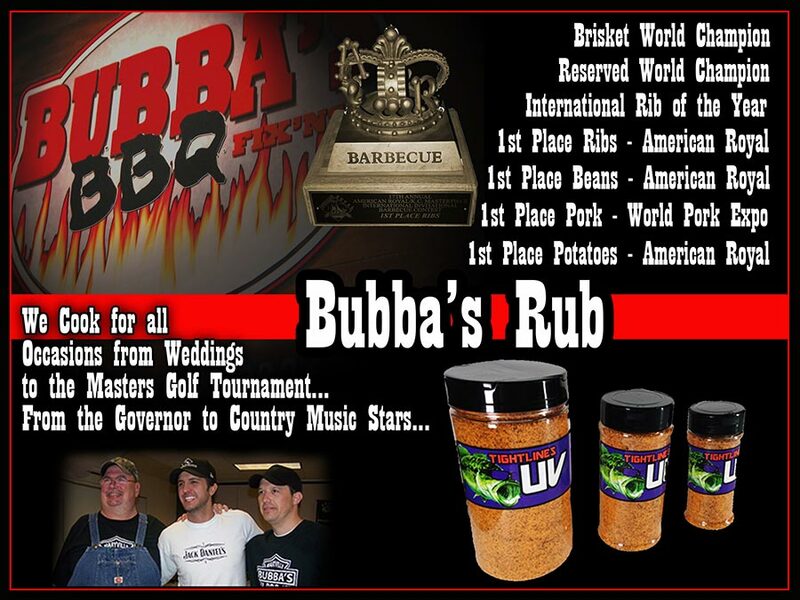 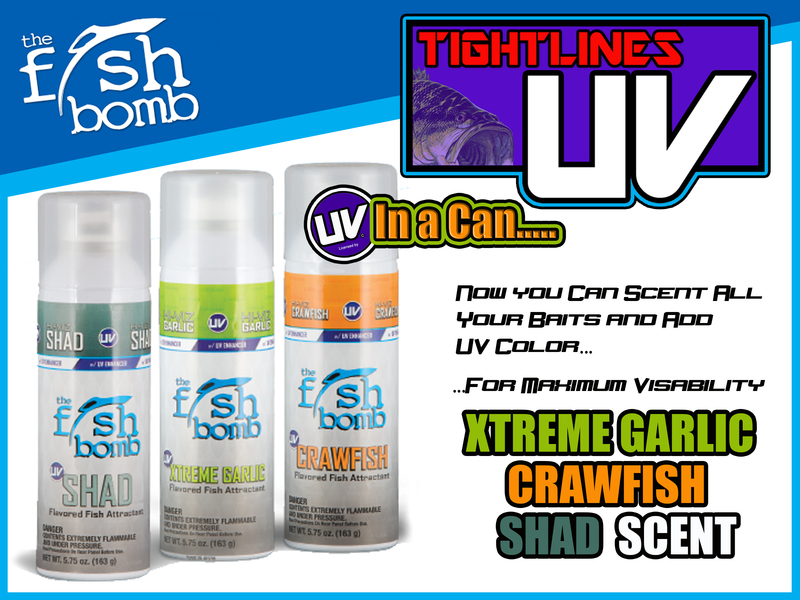 What makes TightlinesUV tackle so different? 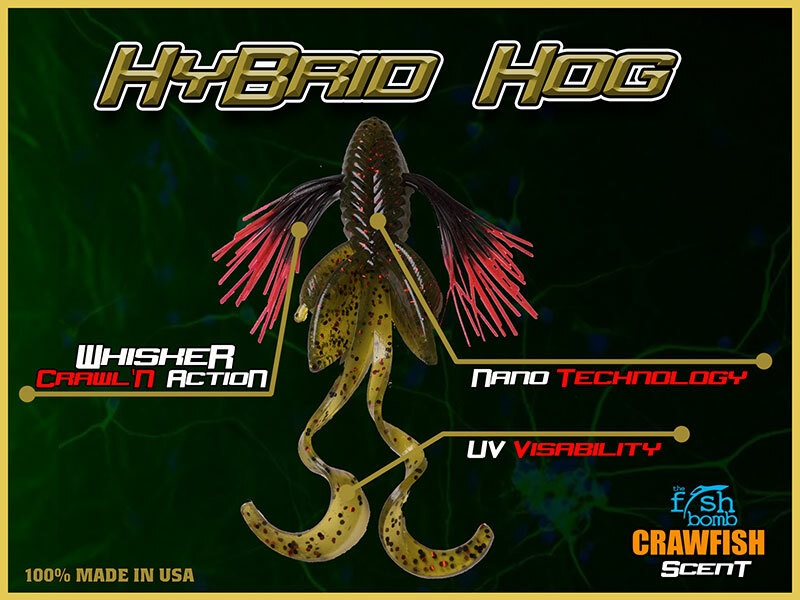 Breakthrough colors that filter light the same way that Bass see crawfish, worms, minnows, bluegill, and other bait fish. 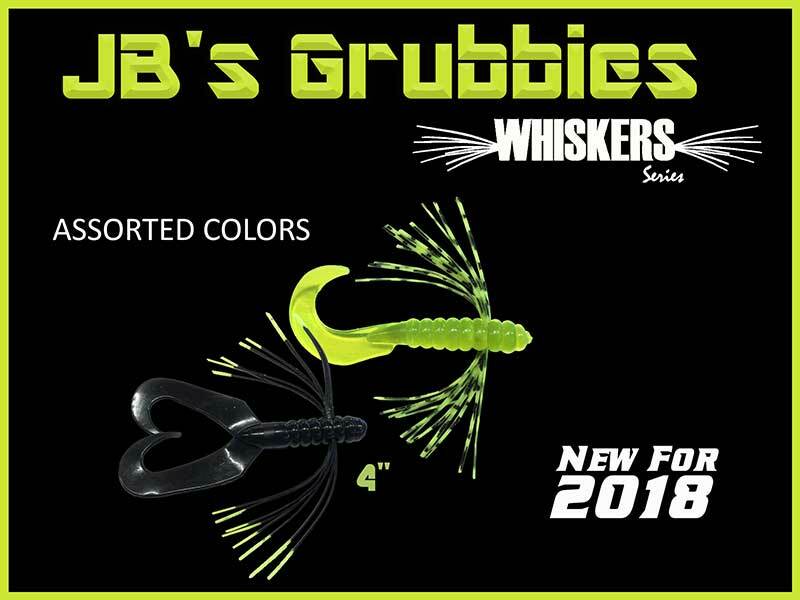 Six new flavors to kick up the action a notch! 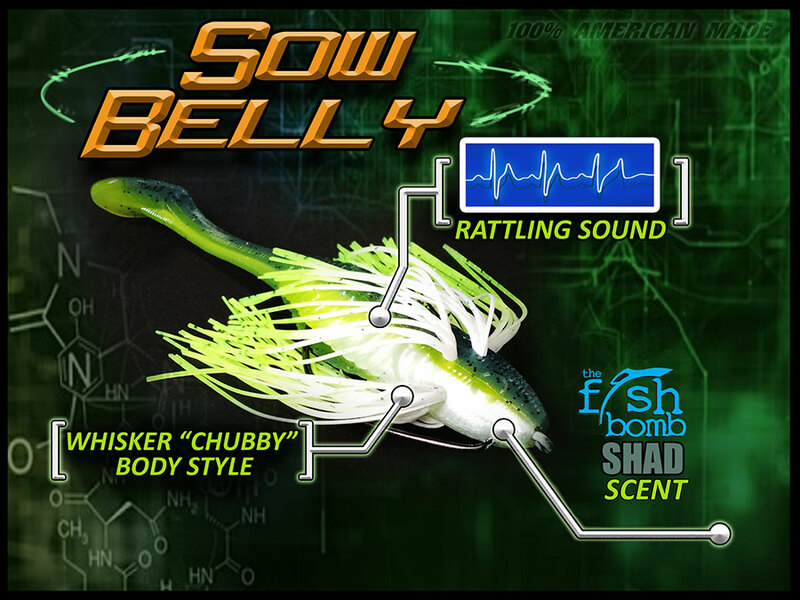 CLICK HERE TO SEE WHAT THE STINK IS ABOUT FISH BOMB!